Canopy Lawn & Landscape provides professional services to help you keep your property looking great all season long. We are a local, veteran owned and operated landscaping, lawn care, and grounds maintenance company specializing in affordable services and exceptional customer service. Lawn care in Oklahoma can be a very time consuming and back-breaking task. You can depend on Canopy Lawn & Landscape for high-quality work at reasonable prices. We offer weekly mowing, landscaping and lawn maintenance services for residential and commercial properties. We offer a variety of seasonal services at competitive prices which are perfect for your budgeting needs! Our crew is highly trained and has years of experience in the lawn care industry. We understand that the appearance and safety of your property for your family and customers is extremely important. Our expert crew takes pride in every job they do and are committed to exceeding our customer's expectations every day. 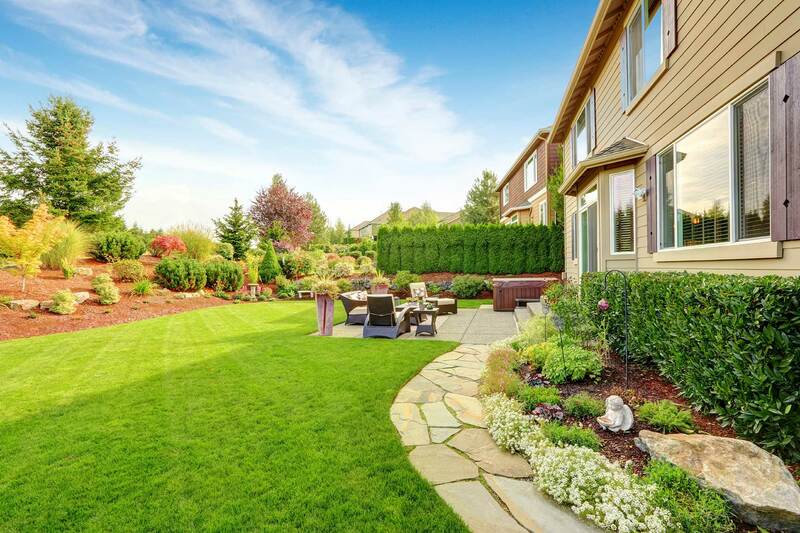 From seasonal landscaping, and seasonal cleanup projects to lawn maintenance and care, we have the experience and equipment to help you with a variety of projects so you can enjoy your beautiful property instead of working on it. Contact us today with your project or maintenance needs and let us tell you more about how Canopy Lawn & Landscape has you covered.